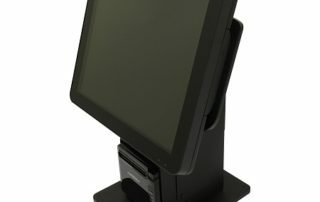 The KS-100 counter top Kiosk stand is designed to optimize the integration of POS peripherals at the checkout counter. Its premium construction and concise design make it both functional and durable. 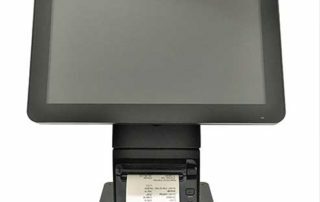 The KS-200 Floor Stand Kiosk stand is designed to optimize the integration of receipt printer and payment terminal for customer self-service. Its premium construction and compact design make it both functional and durable. 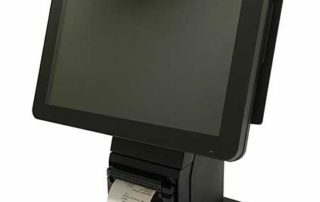 Kiosks have become highly popular in many vertical markets, including retail, foodservice, lodging, healthcare, transportation, government, and gaming. 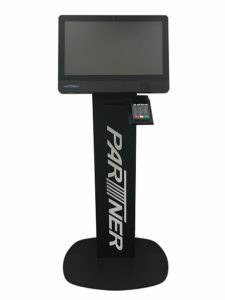 But for some businesses, cost constraints, space limitations, and other factors make installing traditional freestanding kiosks difficult, if not impossible. 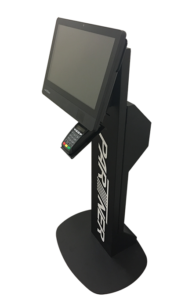 Partner Tech understands this challenge and has responded with a wide variety of kiosk solutions KS series including KS-100 counter top stand and KS-200 floor stand to meet your needs. 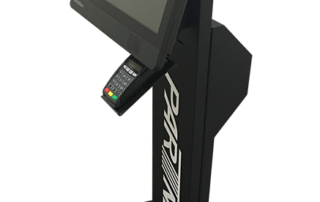 Designed for maximum flexibility and scalability, support Partner Tech all-in-one products, including SP-1060, SP-5514, SP-850, 21.5” and 23”, our self-serve kiosks are built for longevity, and offers variety choice of processor to meet your business requirement. 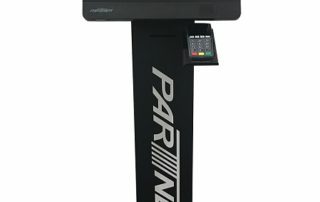 Modular design and interchangeable configurations allow flexibility of use and accommodate business growth. 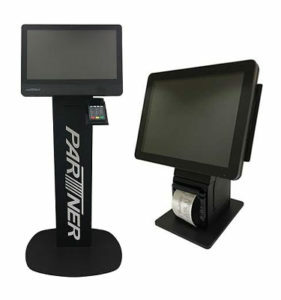 Choice of modules and peripherals suits individual business and kiosk application needs. 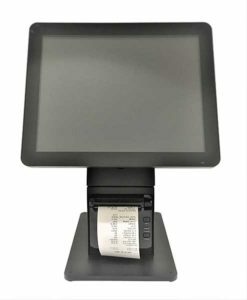 Integrated peripherals — including barcode and RFID readers, receipt printers, and payment terminal — add versatility and allow for easy customization. 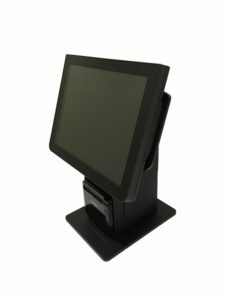 Our all in one terminal’s fanless technology helps protect mini kiosks from damage from dust or dirt in the environment that can degrade internal components, helping kiosks perform reliably — and longer, maximizing return on investment. 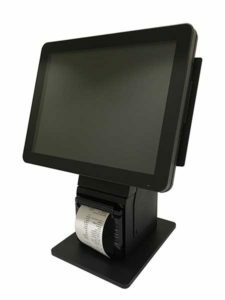 Ruggedized construction including splash- and dust-resistant touchscreen technology minimizes the need for repairs and extends lifecycle.